If you have an article, or want to suggest one then email us today. See the help page, for more information! 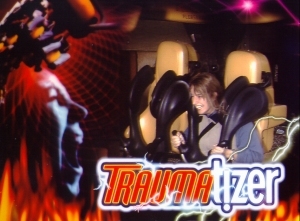 Year 2001 Comes to a Close. Well this year has been one of many fiascos and a lot of suffering. 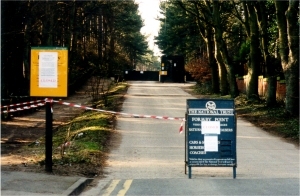 It started out fine, except for the fear of another petrol blockade. 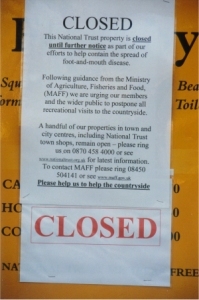 By February the Foot and Mouth epidemic hit and this hit the National Trust and the other parts of our coastline hard, with events being cancelled and a drop in visitors. The next thing to hit was the elections. 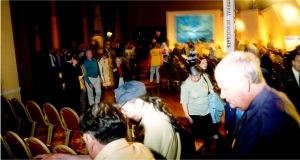 In Southport William Haige of the Conservative, party came to the town so did Liberal Democrats leader Charles Kennedy. 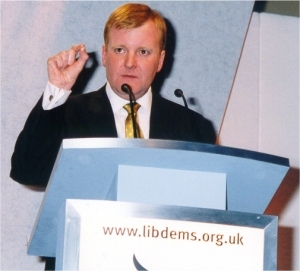 The Tories during the visit by Charles Kennedy pulled a “Childish” stunt by getting Anthony White to run across the stage sparking a security alert. 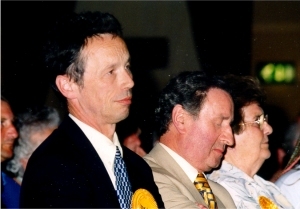 Interestingly Southport was to see Ronnie Fearn’s old seat being held by his successor John Pugh for the Lib-Dem. 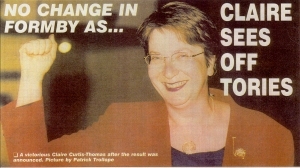 In Formby Claire Curtis-Tomas of Labour won her constituency again for the second time. We have put a link on this page to our old news page so you can review our past articles and then please email us with your suggestions as to what you think will happen this year! Look back over some of the past articles of the year! 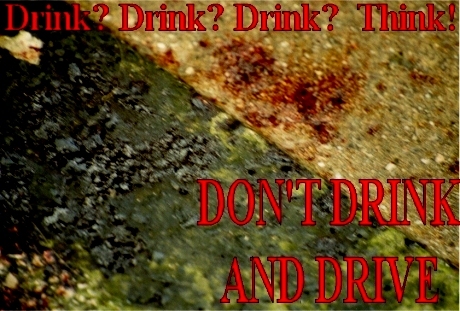 Remember Please don't Drink and Drive, or it could be your blood spilt!